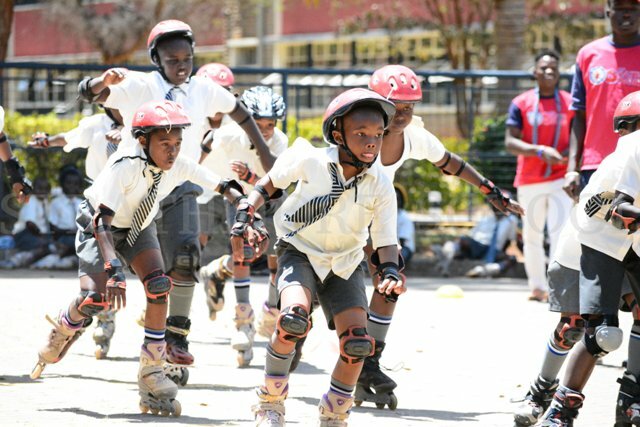 The Roller Blading Club held a class challenge on Tuesday, 3rd October 2017 during the extra-curricular activities lessons. 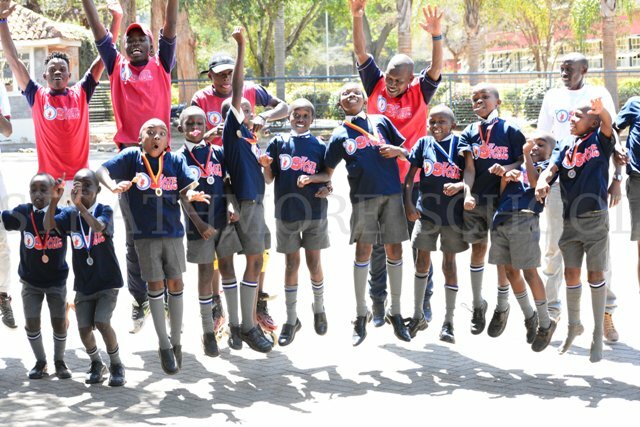 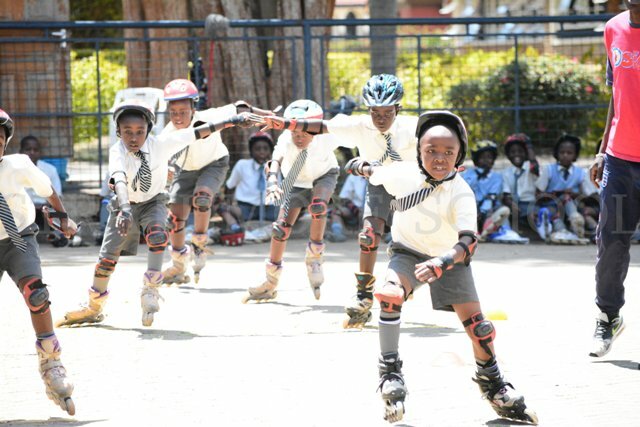 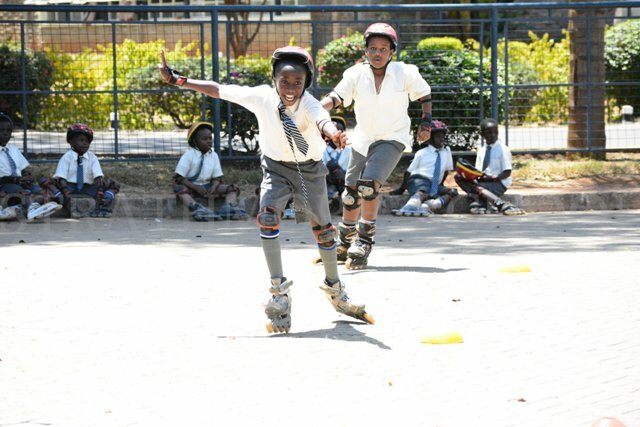 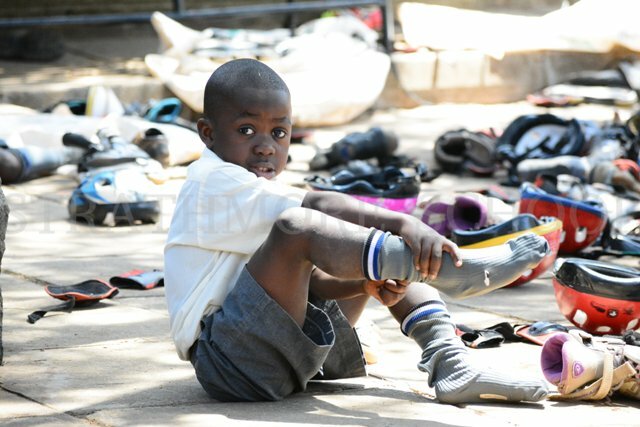 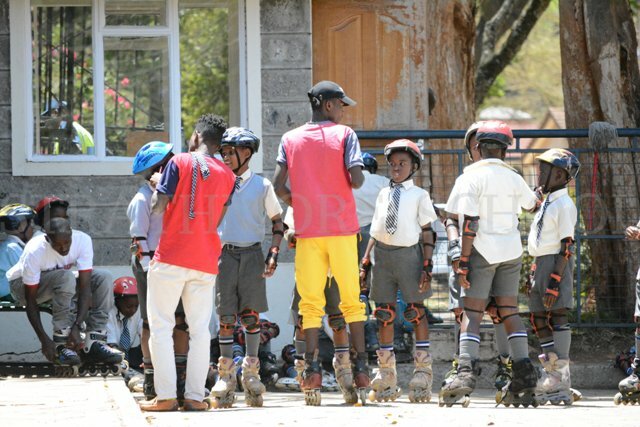 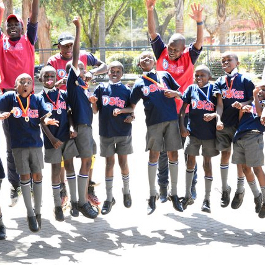 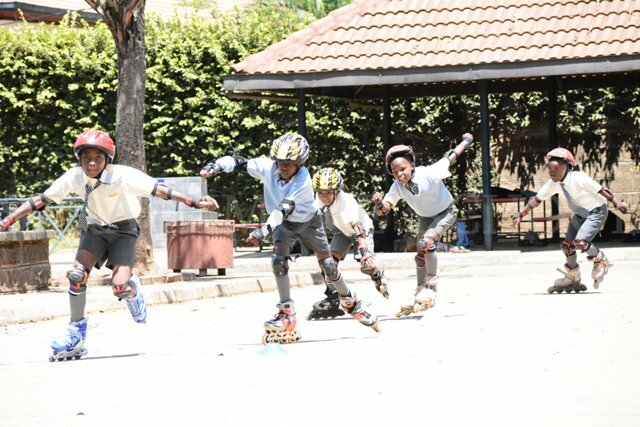 The event was organised by Skate Studios with the help of the Roller Blading patron, Mr. Muiruri. 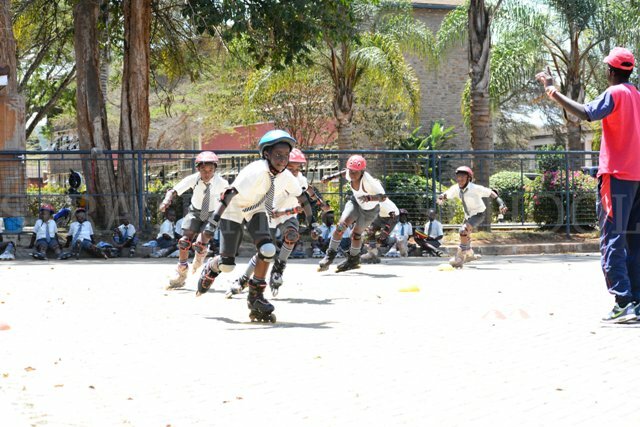 The prizes i.e. 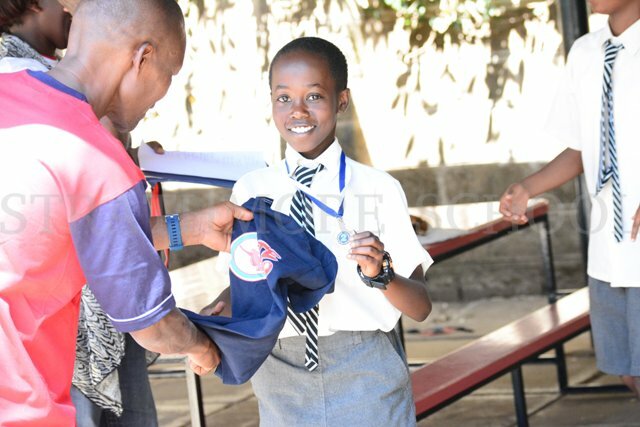 medals and T-shirts were awarded to the top three students. 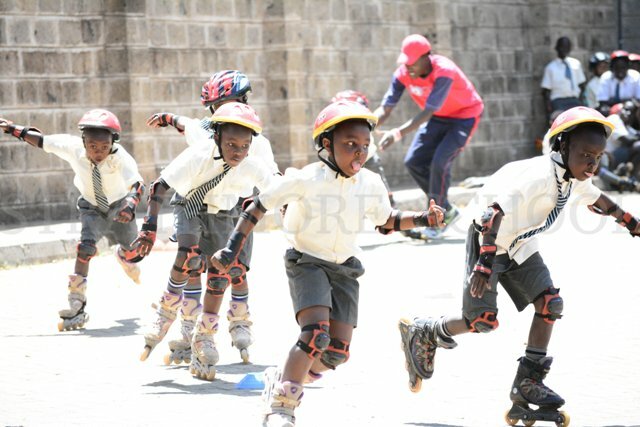 The results per category herein below.